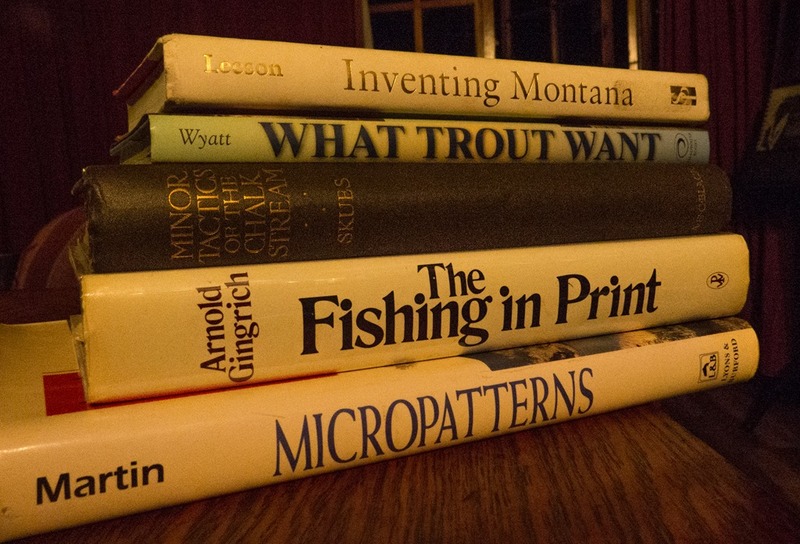 When I was growing up in fly-fishing, as it were, our literature back then (we used to read things called books!) was interwoven with the concept of the closed season. It seems to me that the closed season has lost its edge a bit. 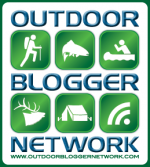 Not only in South Africa where several streams are now open throughout the year, but also in North America and elsewhere, where outdoor apparel has advanced along with the appetites of outdoors people to a point where images of people fishing in thick snow are commonplace. I don’t express an opinion on all this, because I really don’t know enough about what effect it might or might not have on Trout breeding seasons in other parts of the world. 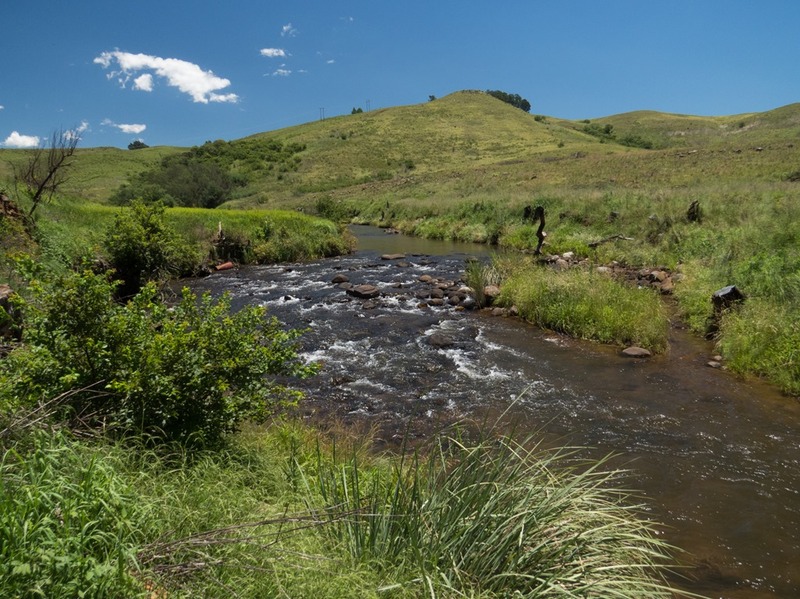 Certainly in the North Eastern Cape, where streams are normally so thick with Trout due to prolific breeding, I would have no problem with some (no doubt very minor) collateral damage in July. But what is emerging is the closed summer season. African Trout are by no means unique in requiring kit-glove protection in hot weather: I have listened to podcasts and read of the closures of streams in Canada and elsewhere, but it certainly is warm down here in South Africa EVERY January and February. A couple of us have been focused on this subject of late. It is possible that we were equally focused on it last year, but I don’t remember it being that way. The local club has closed many stillwaters, and only left open those that are less popular or heavily stocked or some such thing. Private syndicates have largely done the same. 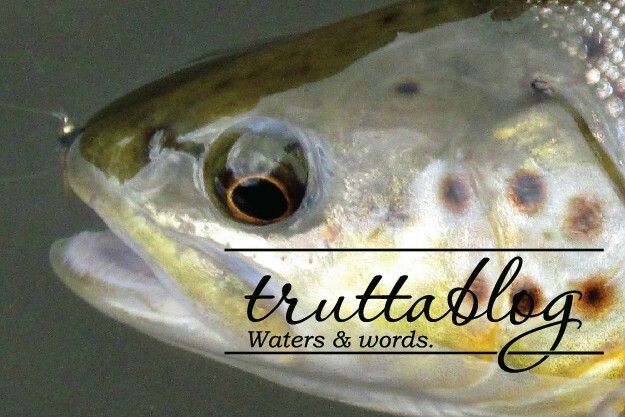 There has been much news on Facebook and elsewhere on what to do and not to do when it comes to Trout in hot weather. Probably the most significant advise has been “Go to the beach”. Now I am not much of a beach person, so I have not heeded that at all. But why not do what snowbound anglers do in their off season? 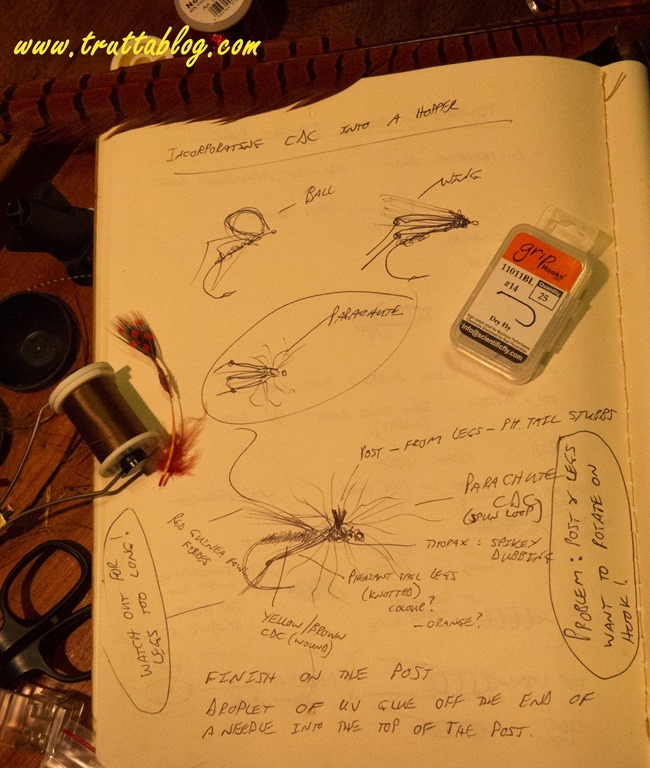 Re-tie leaders, tie a lot of flies, read those things….what are they called….oh yes “books”. Study some maps. Hole up in coffee shops, talk fishing, and start getting a dreamy look when people speak of mid March and beyond. I have drawn a minor line in the sand to look forward to. It is the time when we start consistently getting air temperatures of under 10 degrees C at night in the Trout areas. 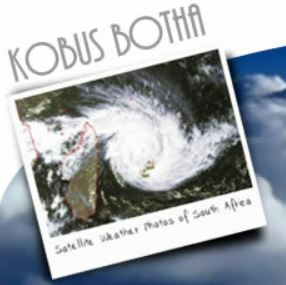 I need to go off and look up on the Kobus Botha weather site (see the link in the ribbon to the right here on Truttablog) to see when I can expect that in say Kamberg. Then I can work on that CDC hopper I have been developing, in preparation for “hopper time” . Now there’s something useful to do in the off-season. This entry was posted on February 17, 2018 by trutta. 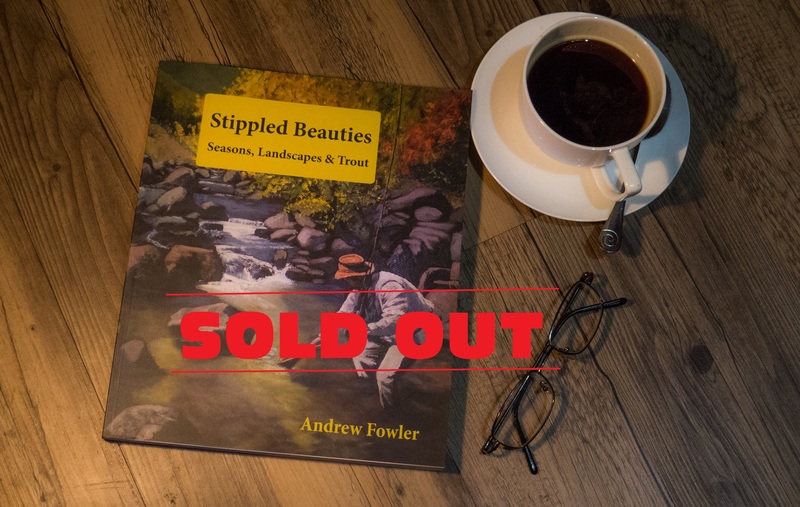 It was filed under Stillwater, Streams and was tagged with catch and release in warm water, closed season, Fishing books, Fly Tying, off season, trout in warm water.